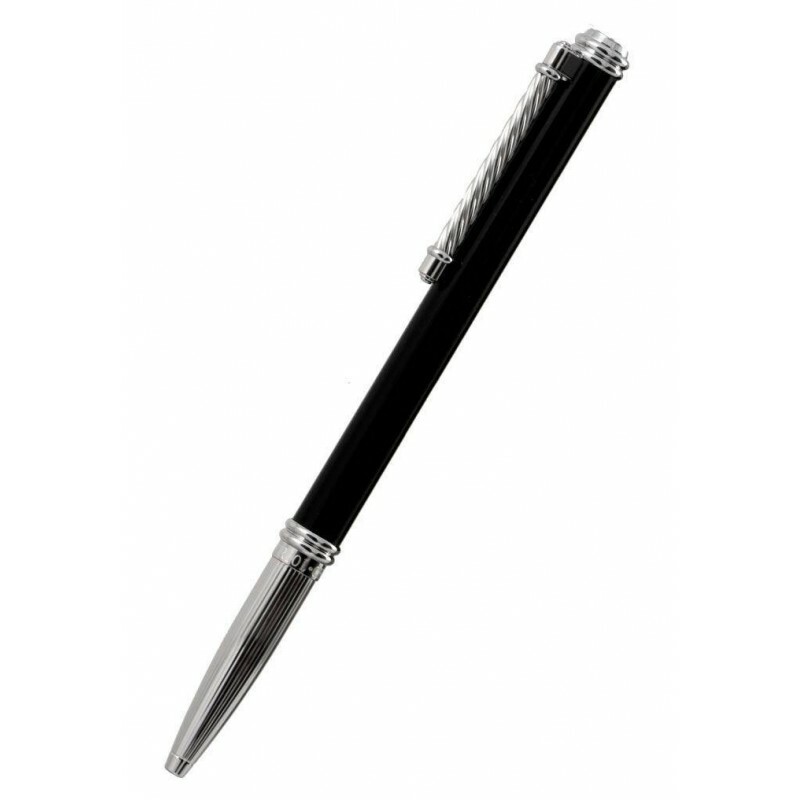 Charriol's CELTIC pen in black lacquer: write with luxury and style. 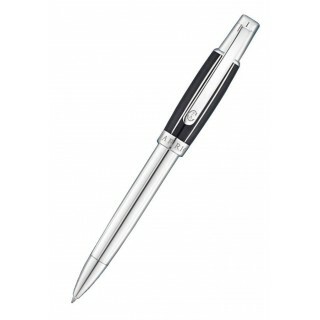 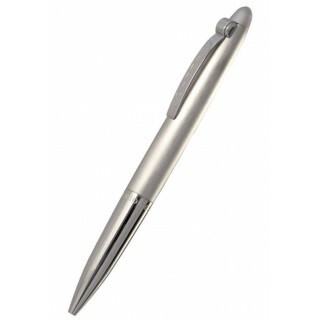 Enjoy a super-stylish writing experience with this sophisticated CELTIC pen. 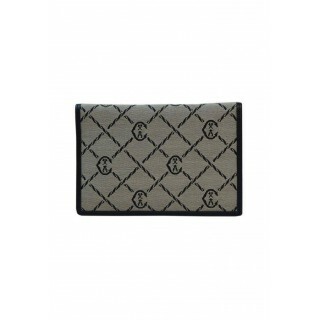 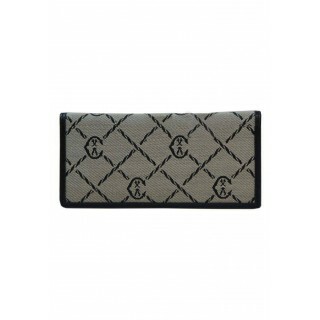 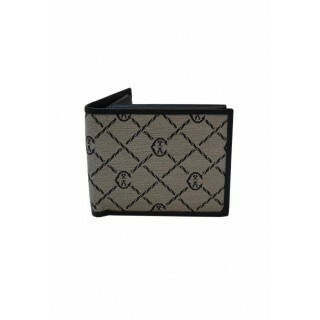 Made from steel with a black-lacquered barrel and a palladium-plated clip, featuring a twist of our iconic woven motif, this is a sleek accessory for your desk. 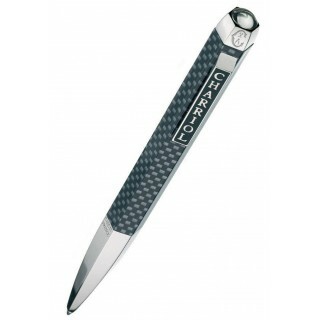 A Charriol design through-and-through, it is both elegant and luxurious.